Officials in the Des Moines suburb of Norwalk will host a delegation from their sister city in Kosovo next week. 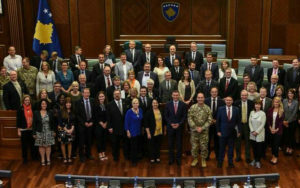 Norwalk economic development director Hollie Askey says four elected officials from the town of Vushtrri are in the group as well as three generals from the Kososo Security Force. A busy week of activities is planned, including trips to the Iowa State Fair and an Iowa Cubs game. That film chronicles the relationship between Kosovo and Iowa. 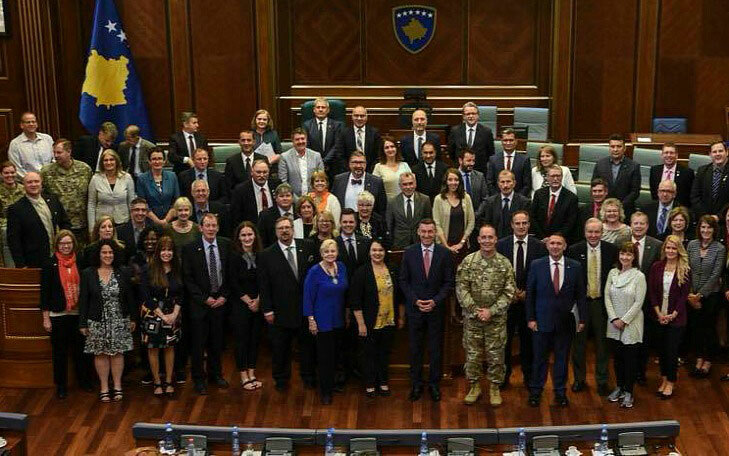 It dates back to 2011 with a partnership between the Iowa National Guard and the Kosovo Security Force. One goal of this visit is to broaden that partnership by establishing global trade opportunities. Language shouldn’t create any barriers during the visit, as Askey says most Kosovars speak excellent English. The delegation from Vushtrri is scheduled to arrive on Sunday, departing next Friday, the 17th.